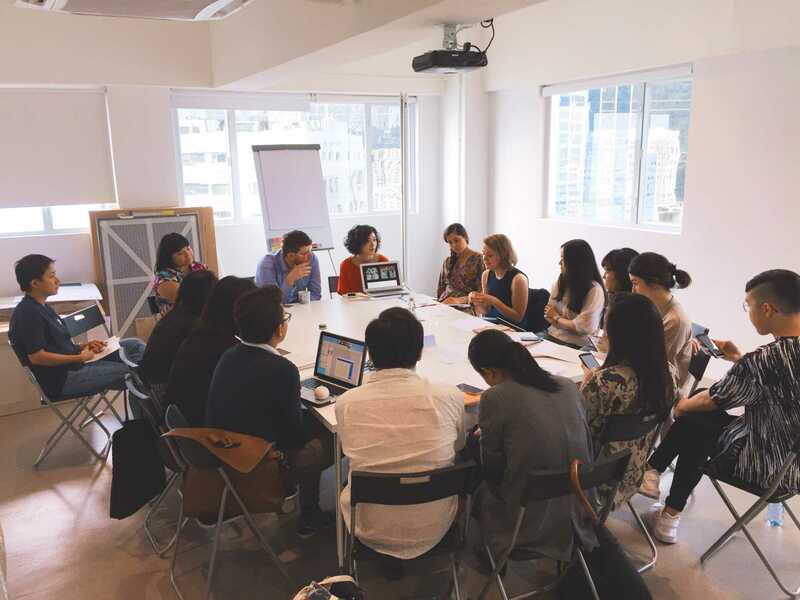 Together with this year’s conference, Para Site is launching a new educational programme, a week-long series of workshops conceived for a group of emerging professionals from across the region and the world. 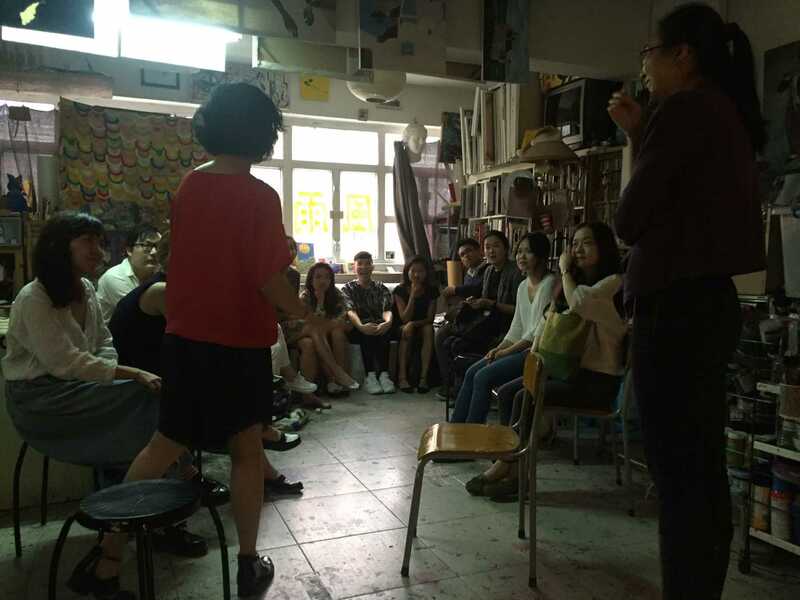 The workshops for emerging professionals taking place between October 5–11 mark the beginning of a new educational commitment by Para Site. The inaugural group of participants was selected from an outstanding international pool of applicants. 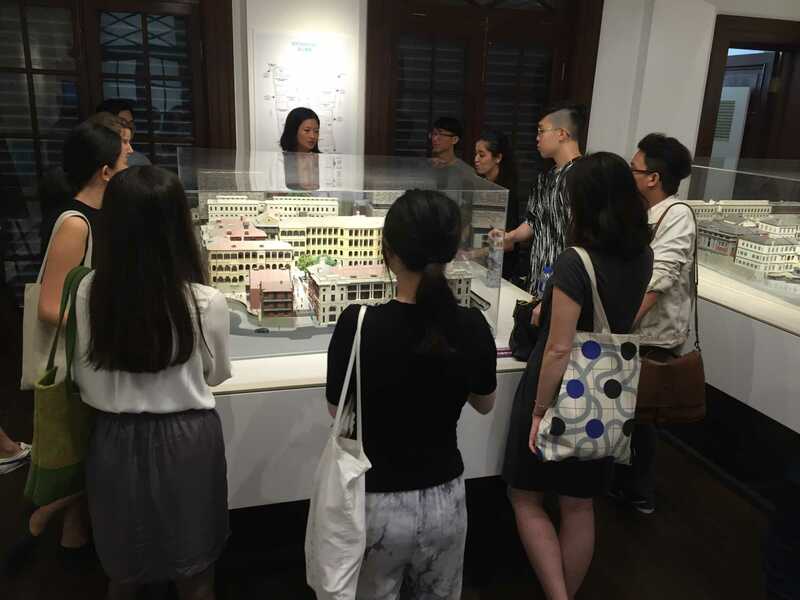 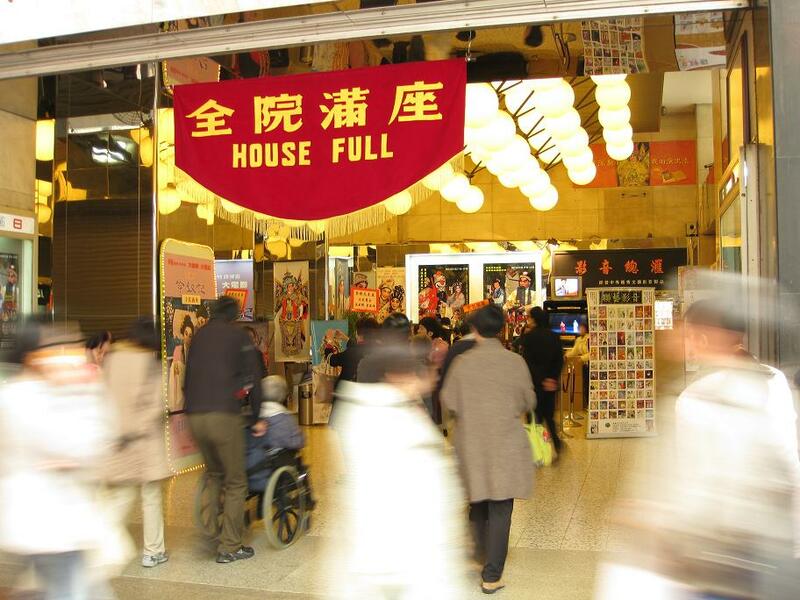 The programme is designed to provide learning opportunities mediated by speakers from Para Site’s conference as well as by art practitioners from across Hong Kong’s diverse institutional landscape. 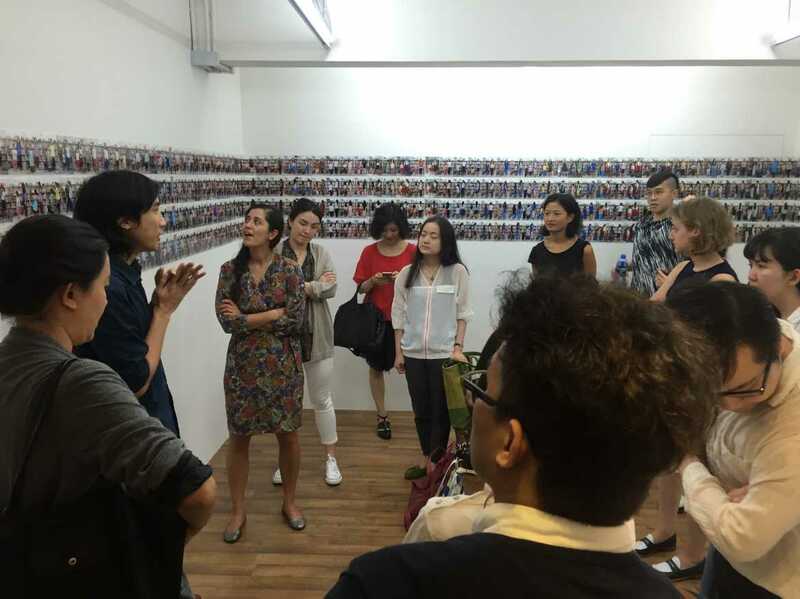 Working with the topics covered in conference, the programme provides a laboratory for experimentation, posing fundamental questions and ideas that challenge various models of curatorial practice. 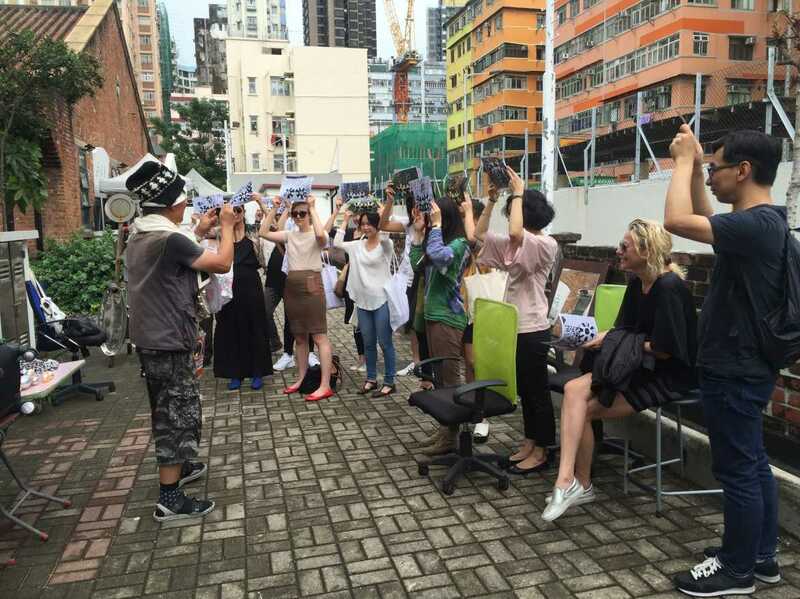 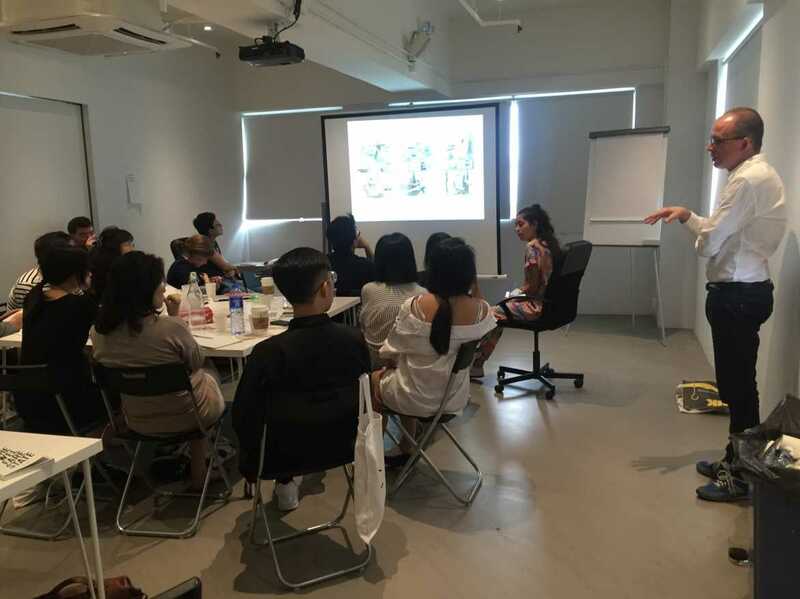 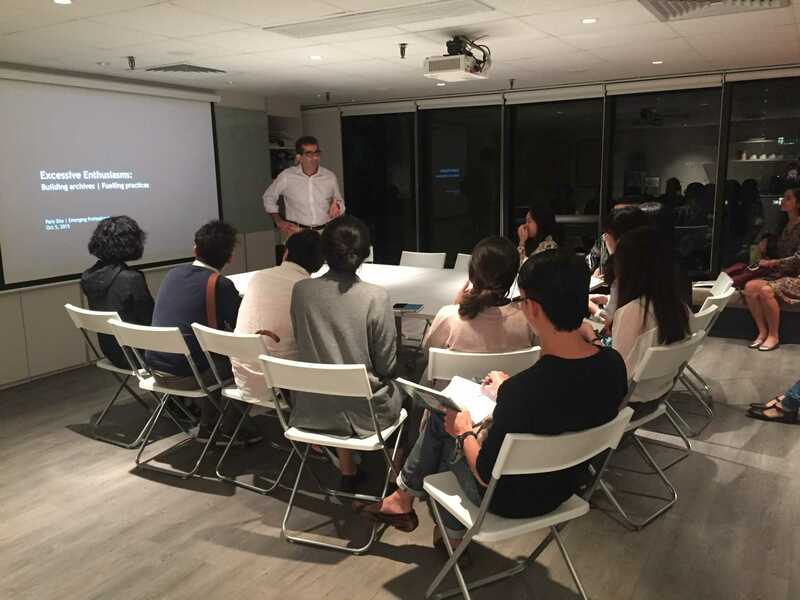 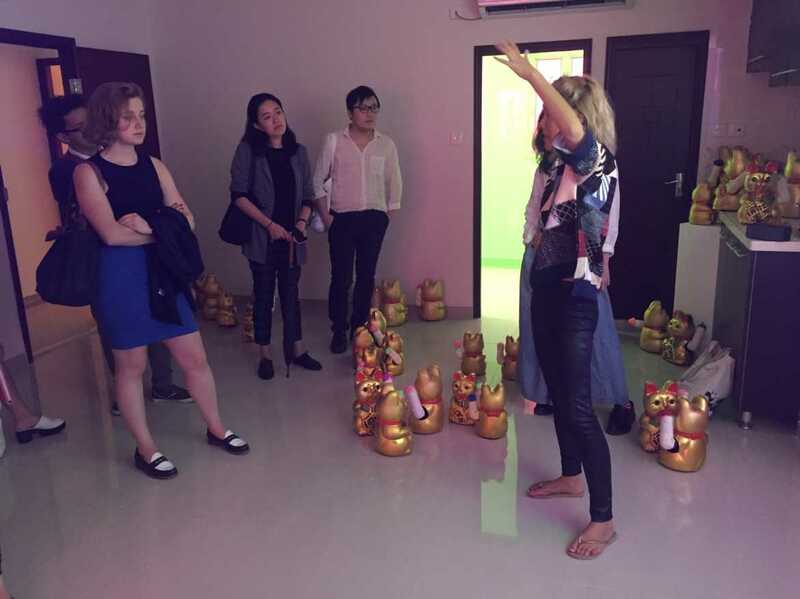 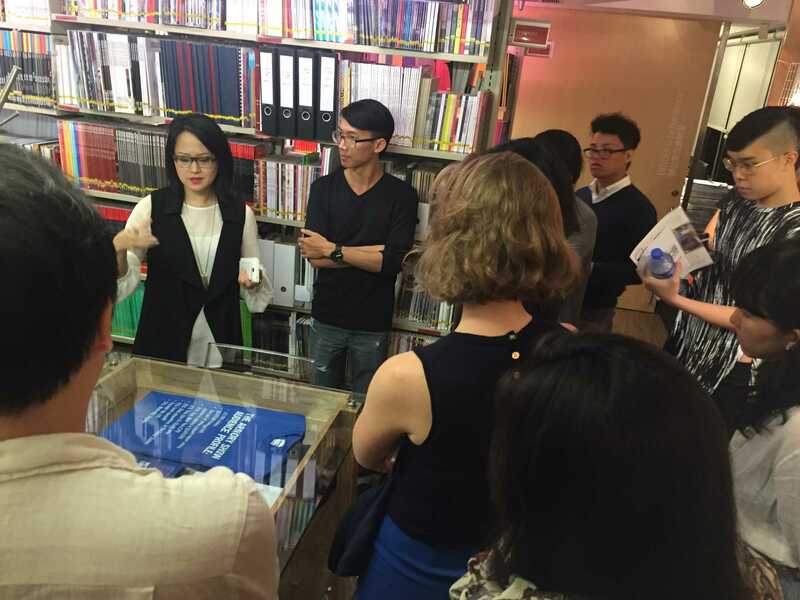 The participants of the 2015 Workshops for Emerging Professionals include Leo Li Chen (Hong Kong/Shenzhen), Beatrice Grenier (New York), Nicole Yuen Lai (Hong Kong), Sipei Liu (Leicester/Guangzhou), Shona Mei Findlay (Singapore), Sara Pereira da Silva (Washington DC), Chang Qu (Shenzhen), Carlos Quijon, Jr. (Manila), Judha Su (Bangkok), Xue Tan (Hong Kong), Eunice Tsang (Hong Kong), and Binghao Wong (Singapore).